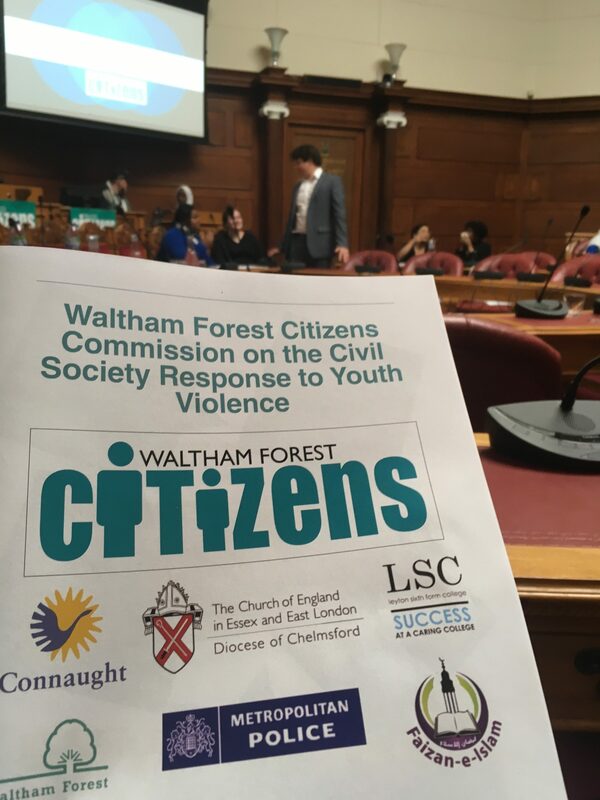 On Friday 29 March 2019 more than 100 of us packed the Council Chamber at the Town Hall to release our report on youth violence after months of listening to young people, teachers, youth workers, parents, police and others about the struggles young people face in Waltham Forest. 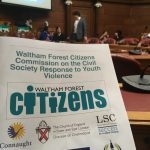 Our Waltham Forest Citizens’ alliance – a collection of schools, colleges, faith institutions and other civil society organisations representing over 12,500 local people – has made a number of key findings as to the circumstances fuelling youth violence, and we’ve also created an action plan to make our young people and community safer. 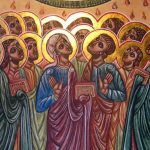 One of the things St Mary’s will be leading on is a new youth mentoring programme which is part of an initiative spearheaded by our Bishop, Rt Revd Peter Hill, with St Mary’s very own Mike Forbes and Jacintha Danaswamy already signed up as mentors. 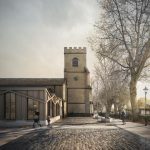 If you would like to learn more about being a mentor, join us at St Mary’s on Thursday 23 May 2019 at 7.30pm. 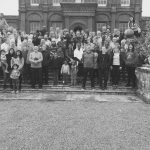 And to read our full report on youth violence, causes and solutions, visit this link. 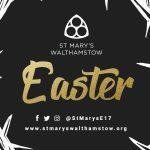 St Mary’s is a diverse and inclusive community learning the way of Jesus and growing in love – a centre of Arts, Prayer and Transformation.